You could call this CrossFit ‘Lite’. The Bootcamp program is similar to CF but without the heavy lifting. Get in shape during Boot Camp workouts that incorporate ropes, medicine balls, pull-up bars, boxes, Kettlebells, and more. This program is great for people that just want to get in shape and have fun doing it. Your goal is not to win the CrossFit Games, and you don’t really care about throwing weights around. Your instructors will keep it fun and challenging. 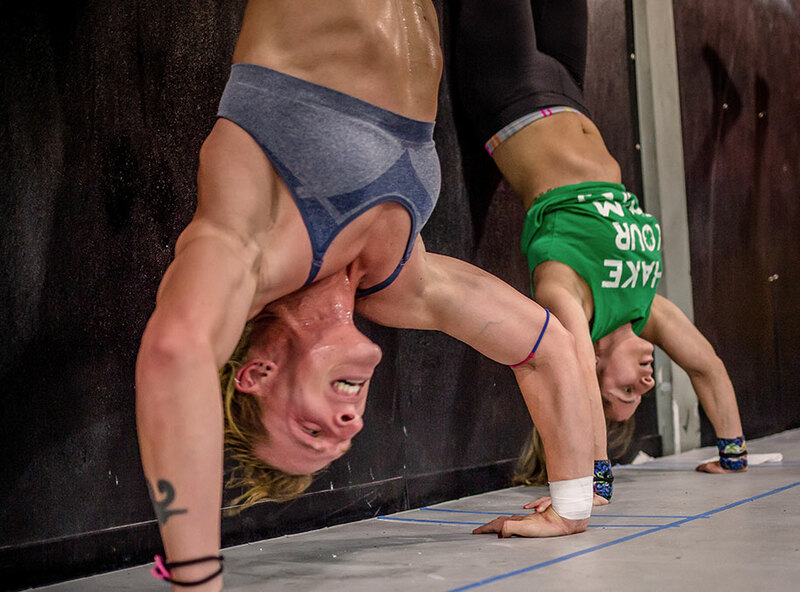 You will get the same group dynamic that you get in a CrossFit class. You will get results. No experience is needed for this class. Daily drop ins are welcome. I’M OUT OF SHAPE, CAN I STILL JOIN? Yes, Bootcamp can be scaled to meet any fitness level. The entire group can participate in the same workout, but with different loads and range of motion. For example; An elite level athlete may be doing a particular exercise with 35 lbs kettlebell, while the ‘out-of-shape’ beginner will be using a 10 lb kettlebell. An experienced athlete may be performing box-jumps onto a 30″ box, while the ‘out-of-shape’ beginner may be stepping onto a 12″ box. An elite athlete may be doing pull-ups, while an ‘out-of-shape’ beginner is doing ring rows. (to be explained). This scaleable approach applies to every workout that we do. WILL I HOLD OTHER PEOPLE BACK? No. Once the clock starts and the workout begins, each individual is focusing on their own workout. Each individual is applying their own comfort level of intensity to that workout. If some athletes finish the workout before other athletes, they generally feel compelled to encourage the other athletes through to the finish. This is part of the tremendous sense of community that is built through CrossFit and our Bootcamp program. Founded by CrossFit Games athlete Rob LaBar in 2010, CrossFit Boynton Beach is one of the oldest CrossFit Affiliates in the State! 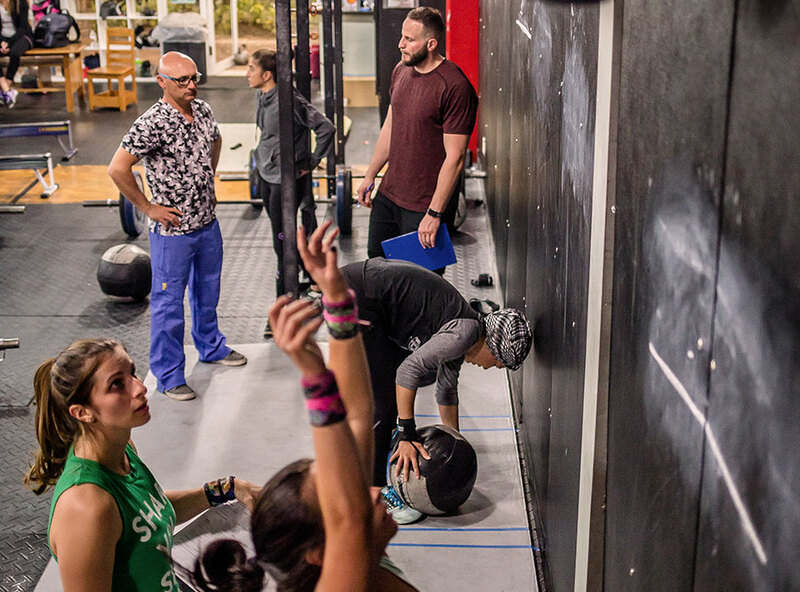 We strongly believe in living the lifestyle we promote and that is why our team of Coaches are not only CrossFit certified, but are also avid CrossFitters themselves and are well versed in various modalities of training. The result is an exceptional clientele experience.